Spring is here! 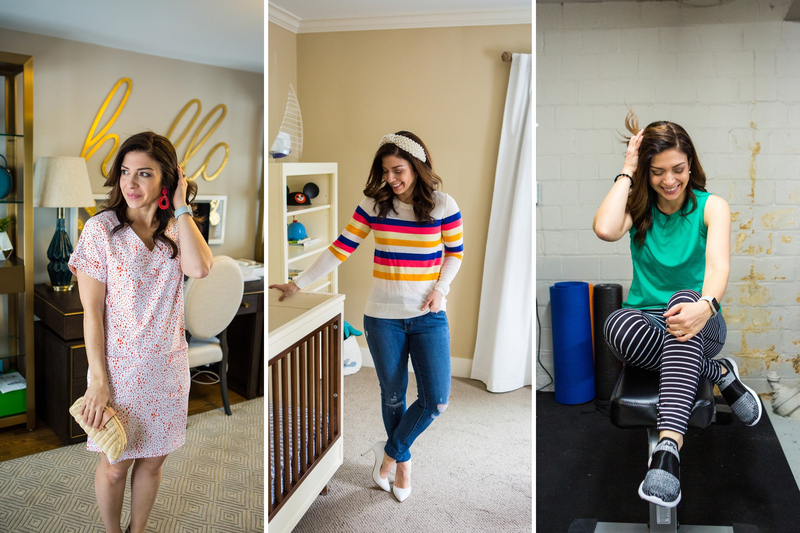 I’ve got some March Outfit Ideas for everyday, vacation + a workout look with pants you will love. Livin’ La Vida Leopard with a wild new (and versatile!) wardrobe addition: the affordable leopard skirt! 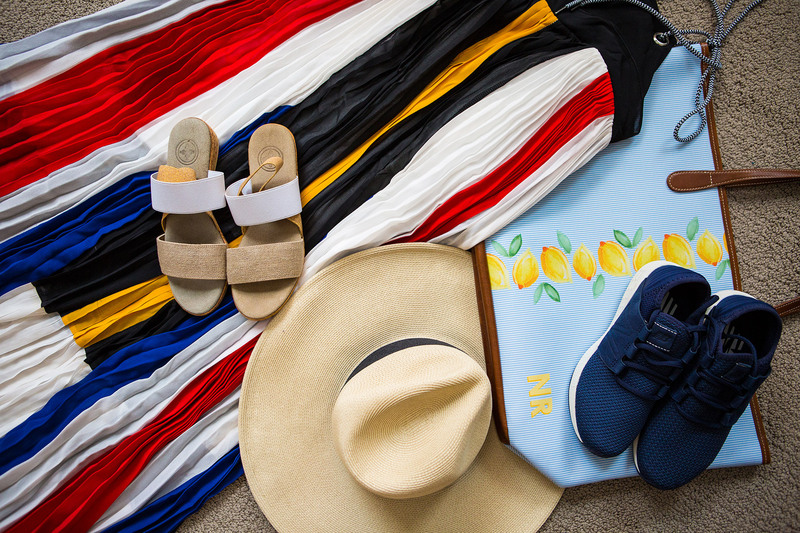 Getting ready to head out for sunshine and fun, and sharing what I’m packing for our Spring Break trip to Disney World this year.